We can help you sell your services and engage with a wider audience. Our team has years of experience in managing the online reputations of customers. Let us work with you to create a website that encapsulates your values, grows your online presence and sells more print. Improving your site can be simpler than you might think. 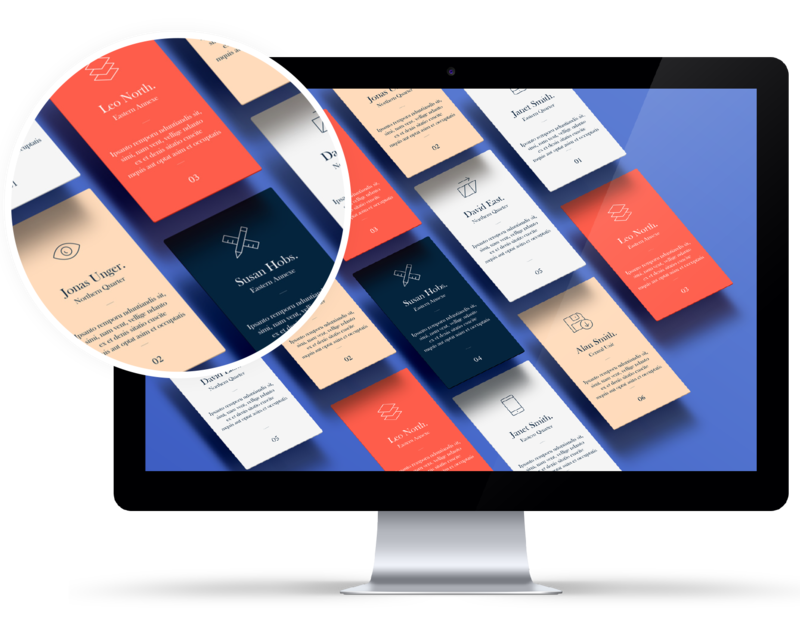 With our wide range of mobile templates your new site can be up and running in no time. And if you’re stuck for words we can also provide persuasive copy as well as design. In addition we can update all your social media presences, linking them back to your site. The simple way to offer your customers a new service. Email remains one of the quickest ways to engage with new and existing customers. With our white label solution. We work behind the scenes to help you deliver campaigns to your customers. It means we are invisible to them. 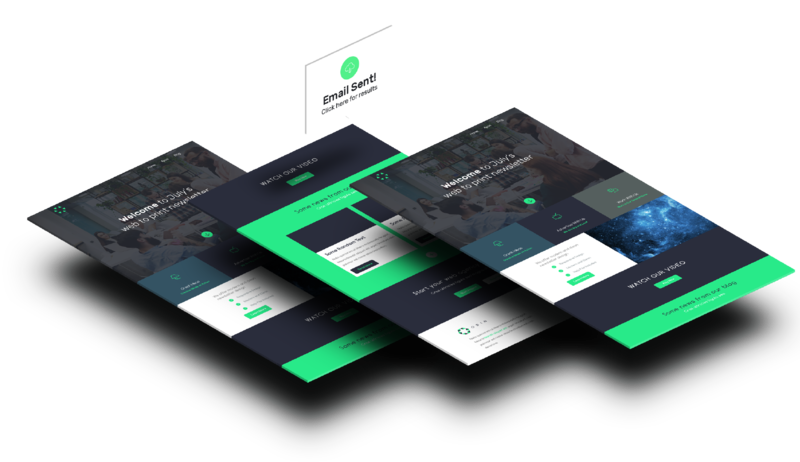 We can design, personalise and deploy any type of email campaign, as well as supplying a full report on how it was received. Are you looking to save money on your print, marketing and design? We can help. 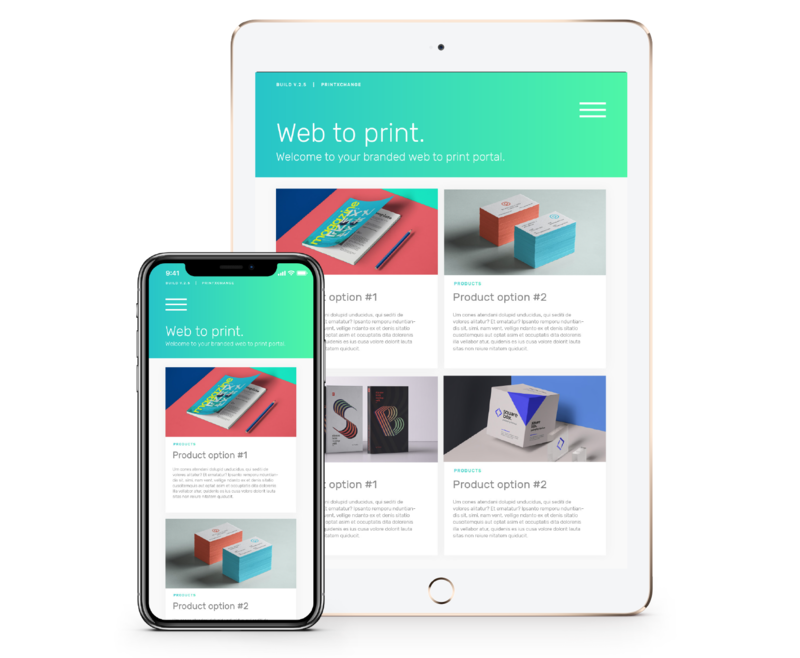 Our network of approved printxchange professionals spans the globe, with experts on hand to deliver everything from clipping paths to design, branding to print, and websites to social media campaigns. If your team spends hours producing clipping paths for your projects, you’ll know it can create a bottleneck in your studio – adding days to your schedules. Send them to us, and our specialists will do everything for you. Our experienced team works on some of the biggest brands, catalogues and websites in the UK. We can have your images back to you in no time at all. In fact, it will almost certainly work out cheaper than having your team do the work. So why not find out more? The print marketplace is a rapidly changing landscape. Print has gone from being a valued service delivered by professionals to a manufactured commodity. Print buyers now seem to buy print purely on price, making it a race to the bottom. Sound familiar? It does to us – we hear it all the time! If you’re interested in growing your sales and reducing your costs, we can help. Call us for a sensible, confidential conversation about your business to see if we can work together. 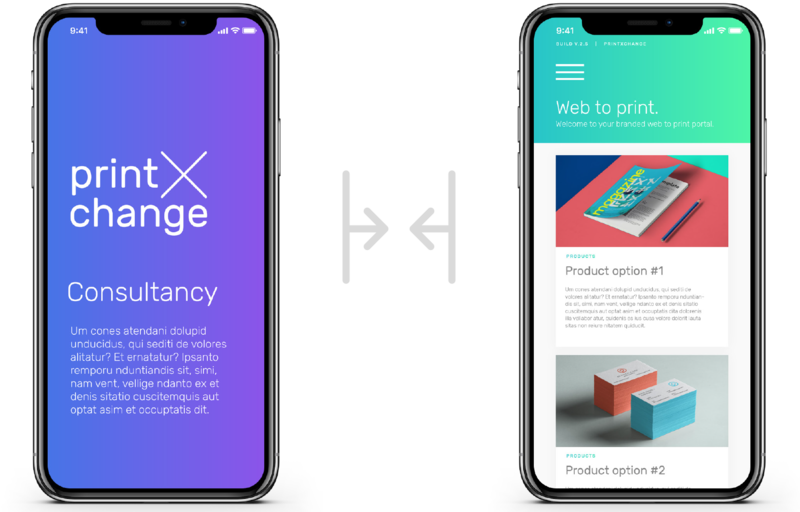 After a series of conversations with one of the UK’s leading universities, Printxchange worked with their marketing teams on student engagement. This removed the burden of business card and certificate production from their internal design team.